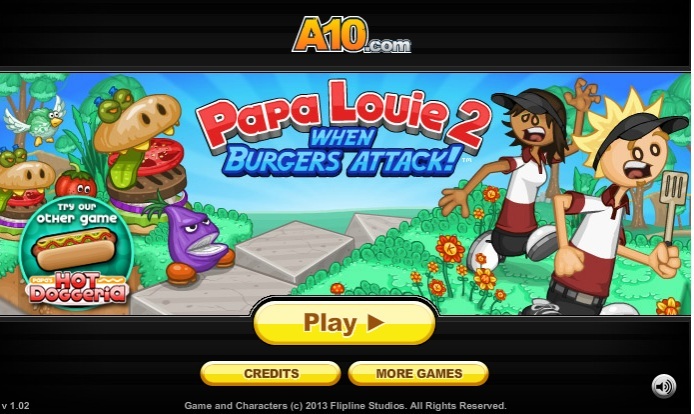 When Burgers Attack is the second game of the video game series called Papa Louie. Like the first game of the series, this one also features Papa Louie. For those who don’t know, Louie is a chef and is the owner of a pizza shop. 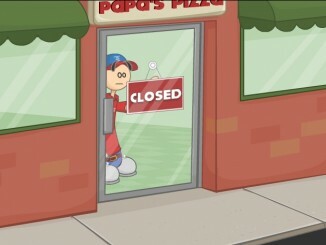 Customers visiting Papa Louie’s pizza shop face serious trouble as the chef’s enemies try to destroy his business. However, Papa Louie is not ready to let that happen. He puts in his best efforts to satisfy all his customers even amid all the chaos. As the game continues, you will see the story taking fresh turns. 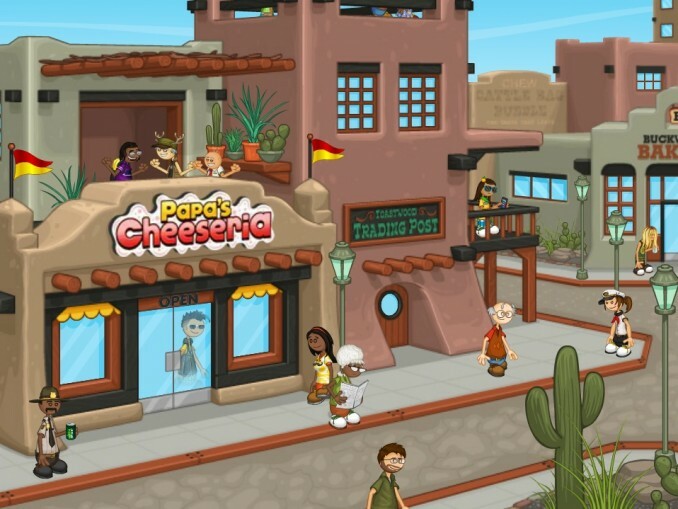 Two new characters Rita and Marty have been introduced in this version of the game. Both of them work at Louie’s shop. You can choose to play with any one of them. It was a free burger day at the shop, and Rita and Marty were serving free burgers to the customers. Everything was going fine until a mysterious man arrived at the shop and planted something there. This sudden action of the man created a massive vortex that started absorbing the customers. Foods served to them, on the other hand, started to turn into aggressive mutants. Rita and Marty are surely there for bringing the customers back and stopping the chaos, but they will need your help to do so. You will have to help any one of them by jumping into the whirlpool and fighting all the deadly foods. 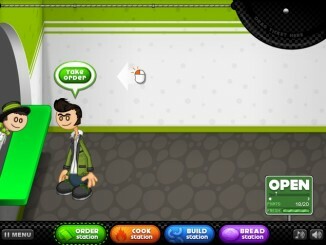 When playing the game, you will see sumptuous-looking burgers roaming around and hopping on your screen. These burgers might look delicious, but they are actually extremely dangerous. Defeating those burgers is not easy. You will have pass through multiple layers to put them to rest. So, don’t forget to hit them several times using your weapons. You will also come across many vegetables moving around in the world of mutant foods. These vegetable are not very friendly in nature. So, you should either avoid them or smack them using your weapons. In other words, you should demolish the mutant vegetables before they kill you. 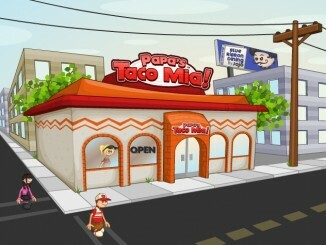 The characters of the game make Papa Louie 2 a highly exciting and fun-filled game. 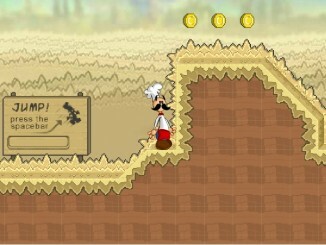 The game will become more challenging as you will proceed through its various stages.